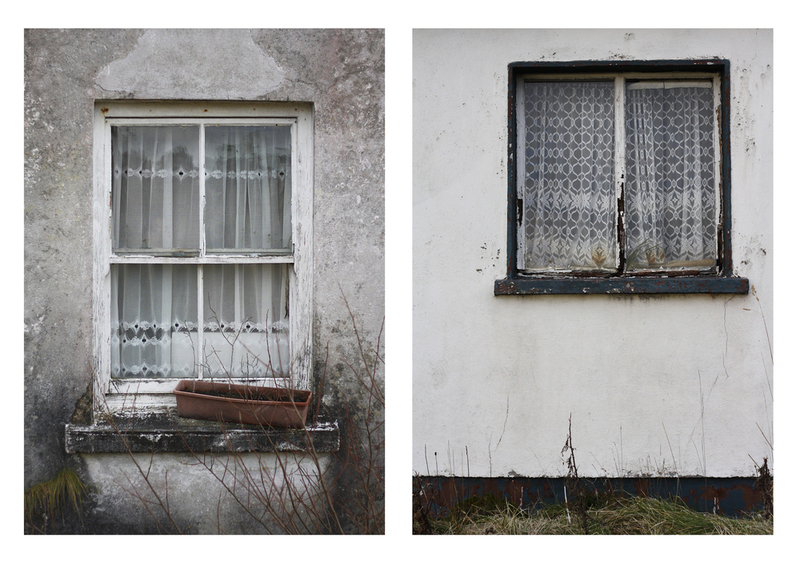 A collection of photographs I took years ago that became the project LACE with which I applied to study photography in Sweden in 2011. 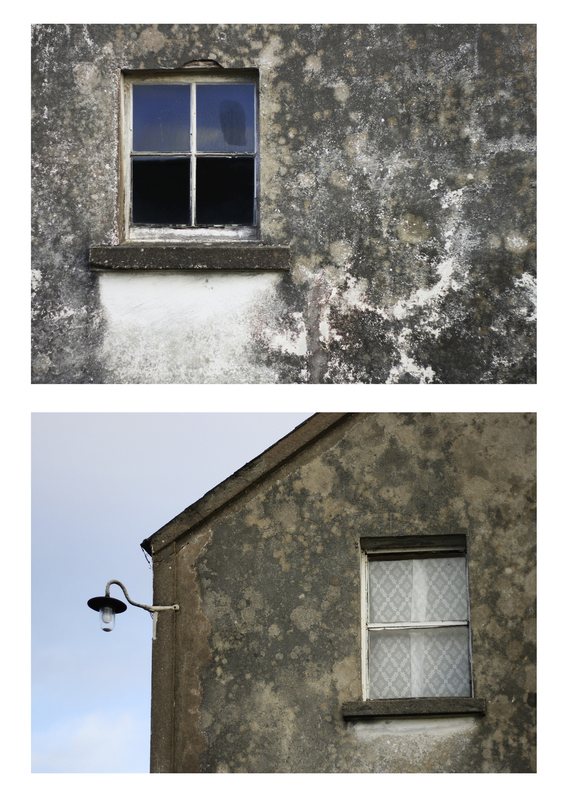 These are all photographs of abandoned houses around Cleggan in Connemara. Some of the people and brightly painted walls I spied in Cuba last April. This much colour seems so inviting now that Dublin seems to be painted in an exclusively grey palette. Patterns found from the gantry in Lir studio one and in the ceiling of Heathrow Airport.